Susanne Johnson takes Student Affairs’ motto, “Creating Experiences for Life,” to heart. 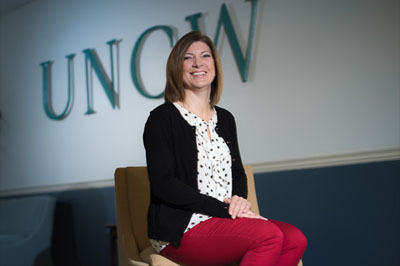 Providing support through giving to UNCW is important to her because the programs and resources make a difference in the lives of many. 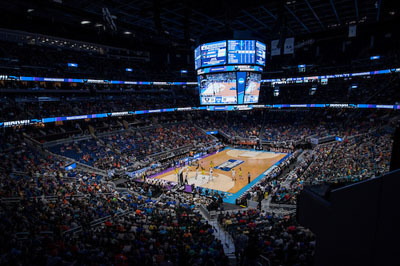 Mark Galizio (Psychology) Co-Authors Article in "Journal of the Experimental Analysis of Behavior"
The UNCW men’s basketball team made their second straight NCAA Tournament appearance on March 16 in Orlando, Fla. Their very successful 2016-17 season came to a close with a 76-71 loss to the University of Virginia Cavaliers. See video highlights from their historic season.